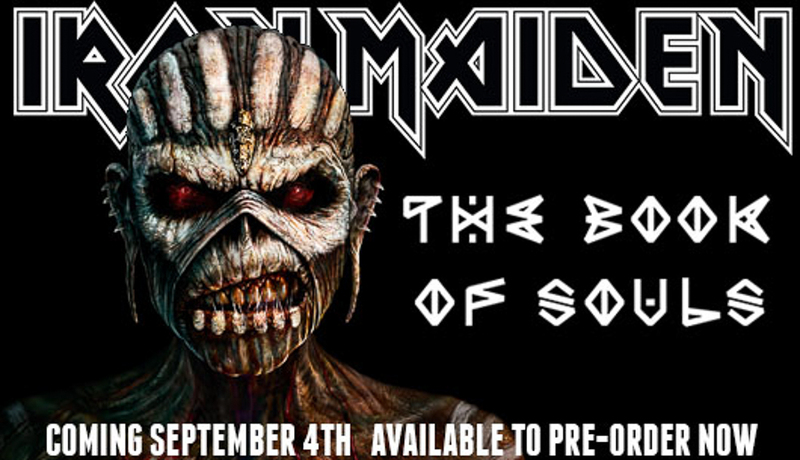 Iron Maiden will bring The Book Of Souls to fans during a monstrous world tour in 2016 on the wings of Ed Force One. 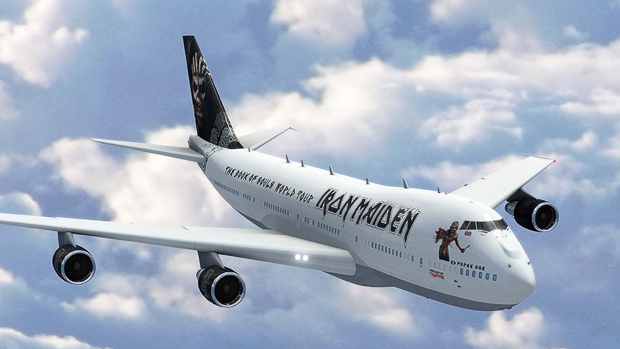 With the release of The Book Of Souls set for September 4th, Iron Maiden has announced an incredible world tour, which will take place using a Boeing 747-400 Jumbo Jet to be christened Ed Force One. 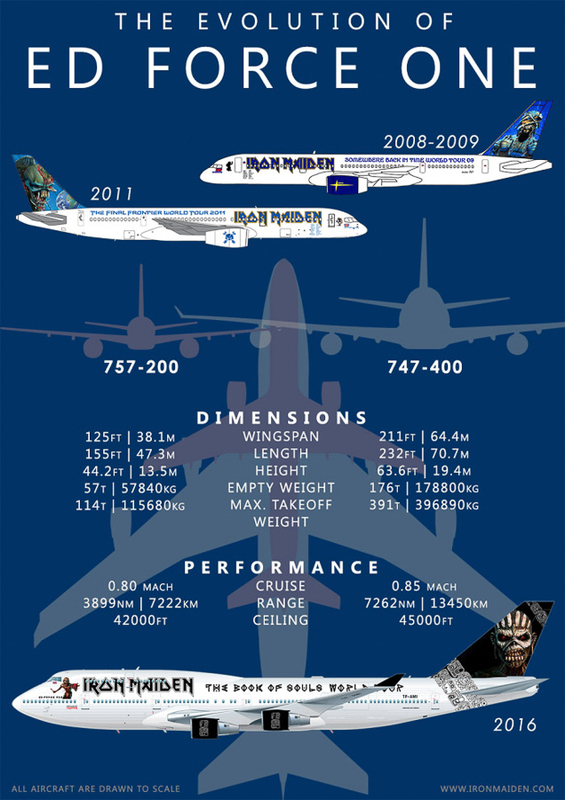 Vocalist Bruce Dickinson is in training now to receive his license to fly this massive plane that is almost twice the size and over three times the weight of the Boeing 757 used on previous tours. Ed Force One will take the band, crew, and over 12 tons of equipment more than 55,000 miles (88,500 km) around the world for concerts in six continentsÂ (Australasia, Asia, North and South America, Africa and Europe).  The Book of Souls World Tour 2016 is expected to visit 35 countries. 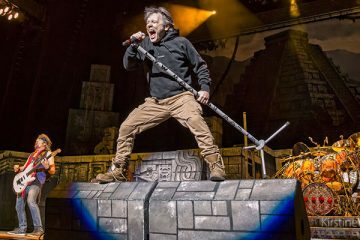 Tour details are still being finalized but Iron Maiden has indicated that the tour will start in the U.S.A in late February for three shows and then head south visiting Mexico, Costa Rica, and a first ever appearance in El Salvador. 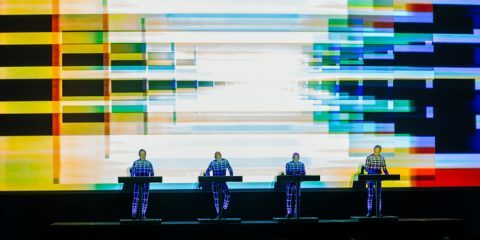 The band will then continue on to South America with shows in Argentina, Chile, and Brazil before heading back to the USA at the end of March. They will then head up to Canada in April. 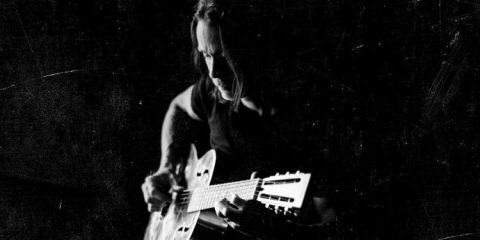 Other ports of call for the tour include Japan, China (the bandâ€™s first ever visit), South Africa, and an extensive visit to Europe. Final dates, venues and ticket sale times, along with full details of what Maiden fans can expect from The Book Of Souls World Tour, will be announced by territory starting in a few weeksâ€™ time. As usual, where feasible, IRON MAIDEN Fan Club members will have exclusive access to purchase tickets before they go on general sale. Also, wherever possible, the Fan Club will again be running the First To The Barrier draw for privileged, early access to the venue to secure the best standing positions by or close to the barrier.